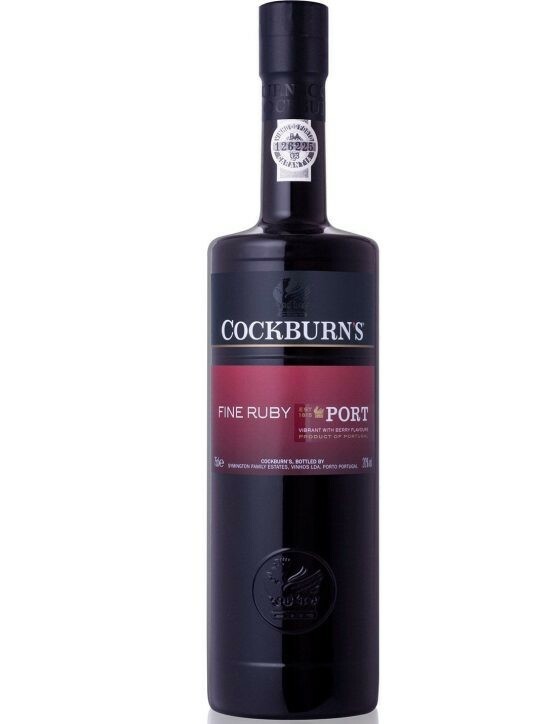 Cockburn's Fine Ruby is a Port Wine made from young and vibrant wines of several years that are aged in wood barrels for two or three years before being bottled. 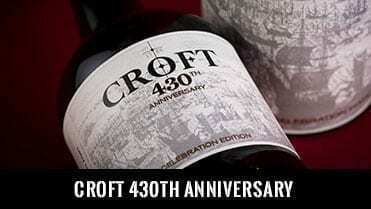 It is a wine that presents aromas of red fruits, being ideal to enjoy at the end of a meal, in a more relaxed atmosphere. 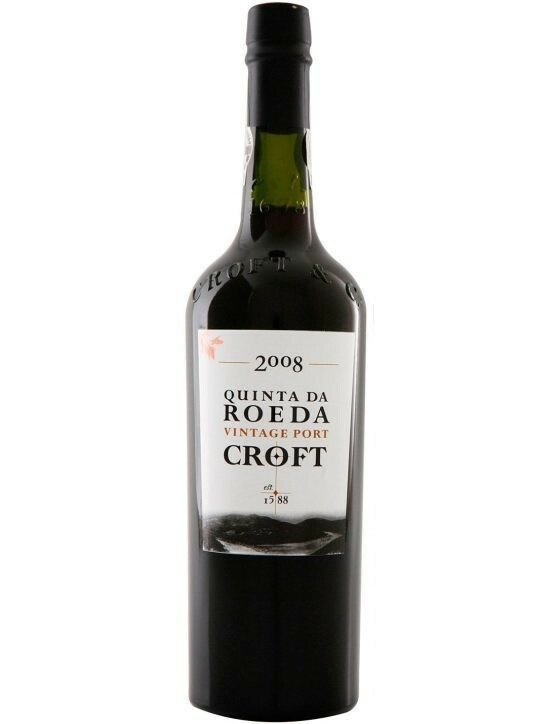 The harvest from which resulted the Croft 2008 Vintage Quinta da Roeda , has benefited from ideal weather circumstances due to warm days combined with cold nights, allowing the perfect ripening of the grapes. 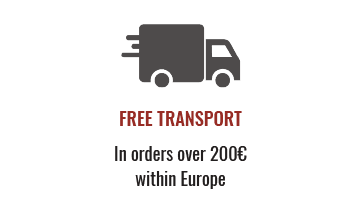 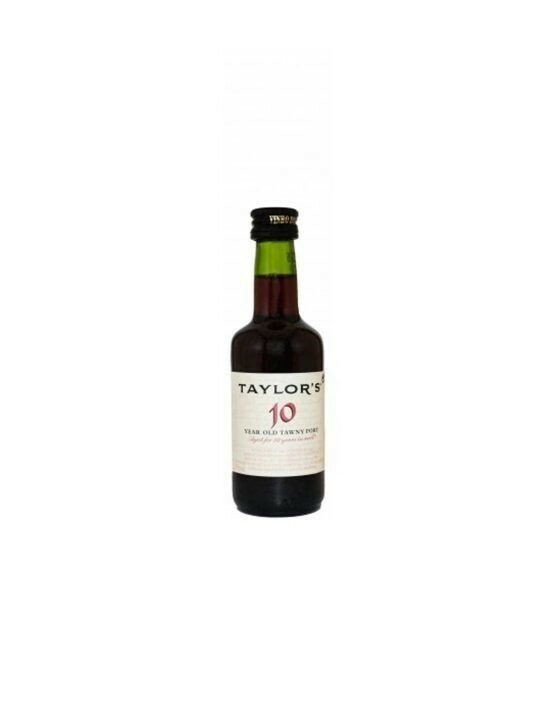 With a deep purple colour and powerful fragrances of rockrose, eucalyptus and typical aromas from the Mediterranean slopes, evolving progressively to a smooth aroma of raspberry jam. 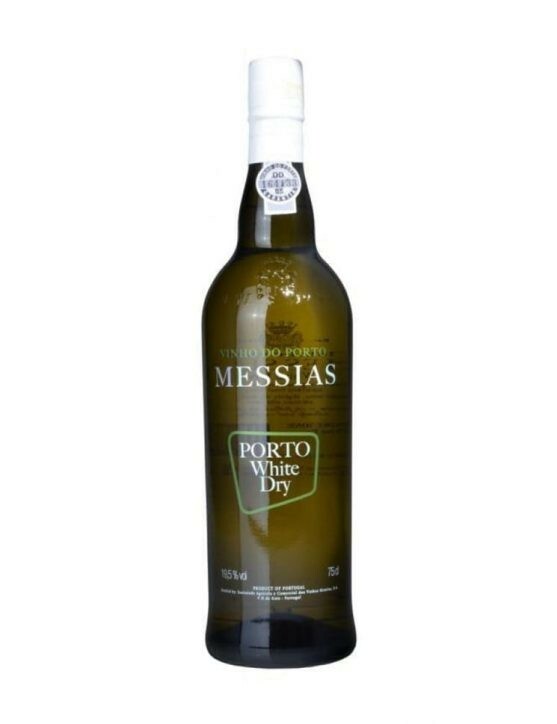 A dense, sweet and luxurious wine. 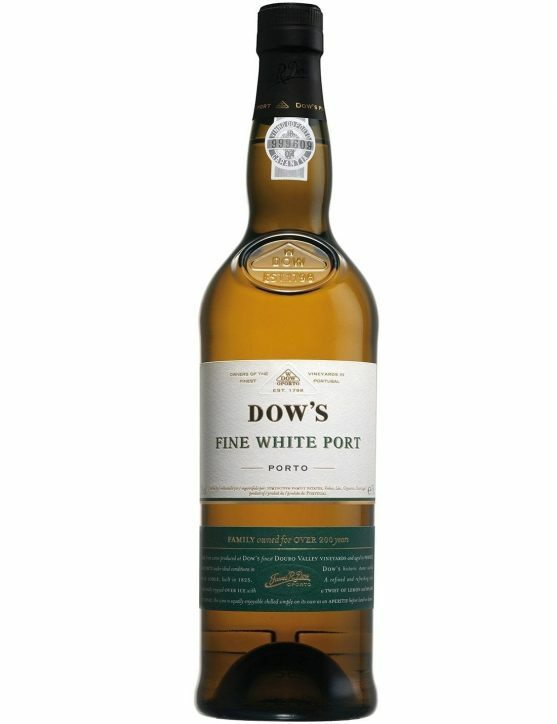 Dow's Fine White is the youngest wine of all Dow's Port Wines aged in oak barrels, aging in these for about 3 years. 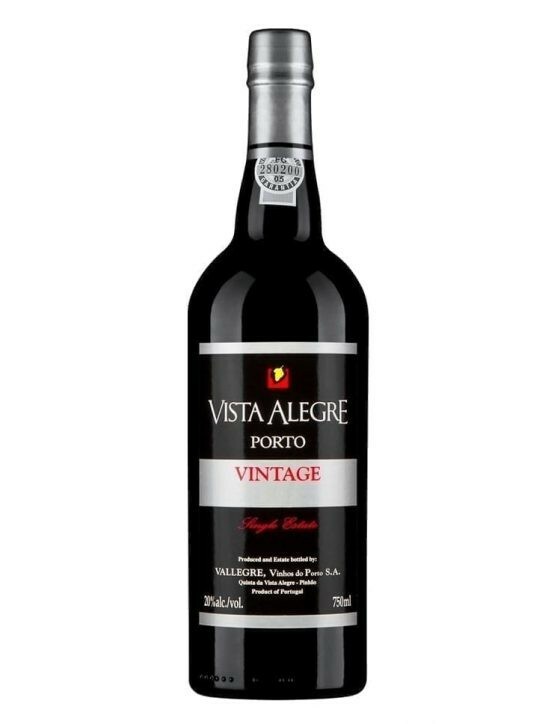 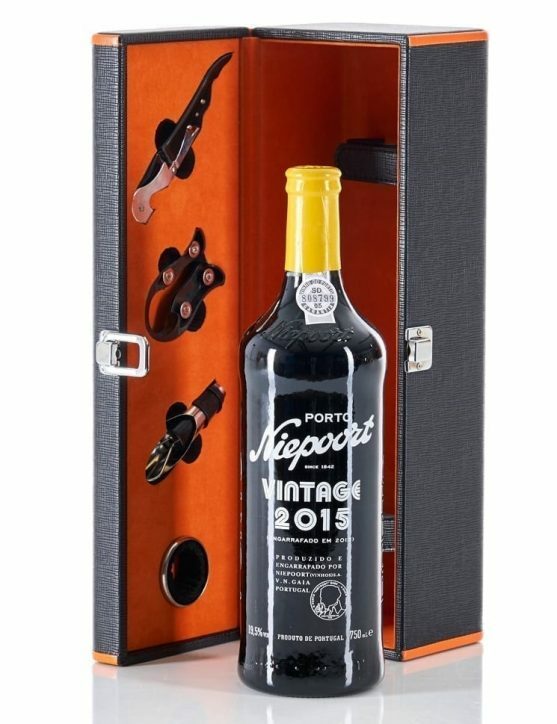 This type of Port wine is produced through a careful selection of grapes from Douro Valley. 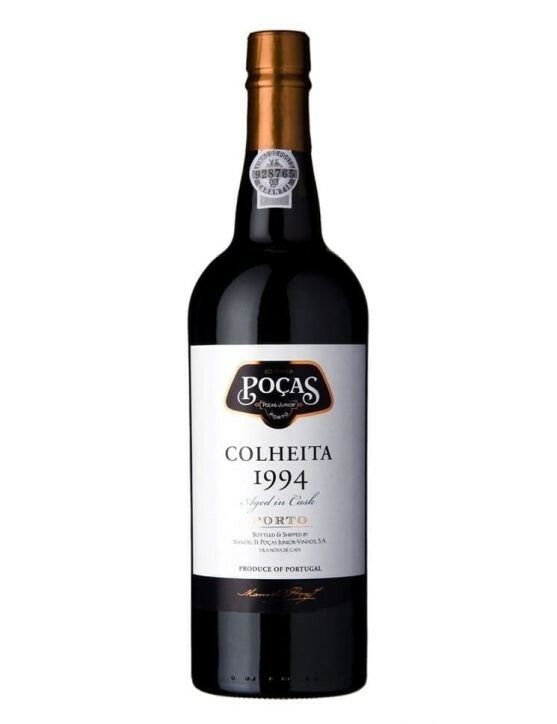 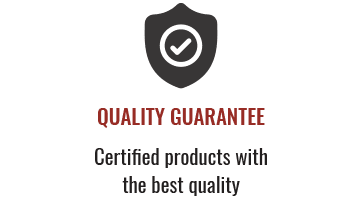 During the aging process, this wine is tasted with some frequency, being through this process that is determined when it is ready to be bottled.